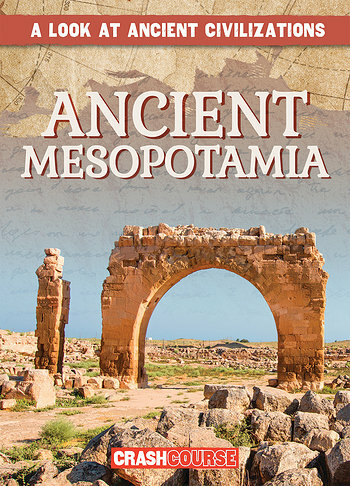 Located between the Tigris and Euphrates Rivers in modern-day Iraq, the region known as Mesopotamia, Greek for "between two rivers," is often called the "cradle of civilization." The region is known for the rise of the first cities, as well as the invention of writing. Readers will discover that the various empires of the region, like Babylon and Sumer, made many important contributions to law, politics, mathematics, and agriculture. Simple text and full-color photographs will engage struggling and reluctant readers alike. Maps and a timeline of key dates provide additional information.